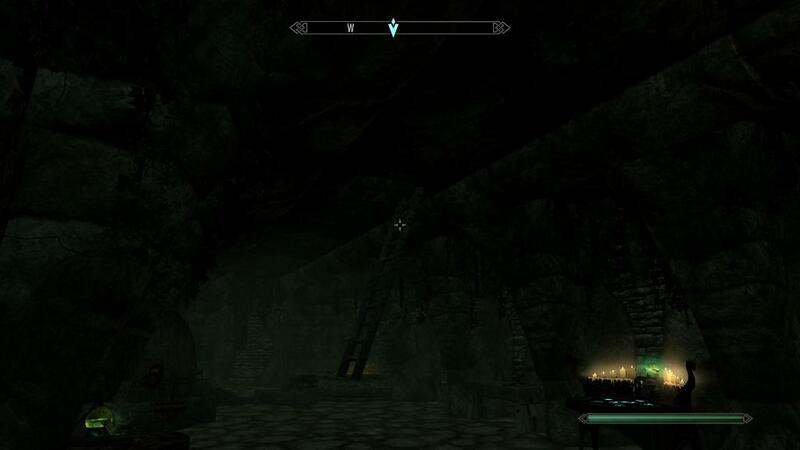 Skyrim Nexus, Gizard the Lizard Wizard. 1 Oct 2016. QASmoke2. 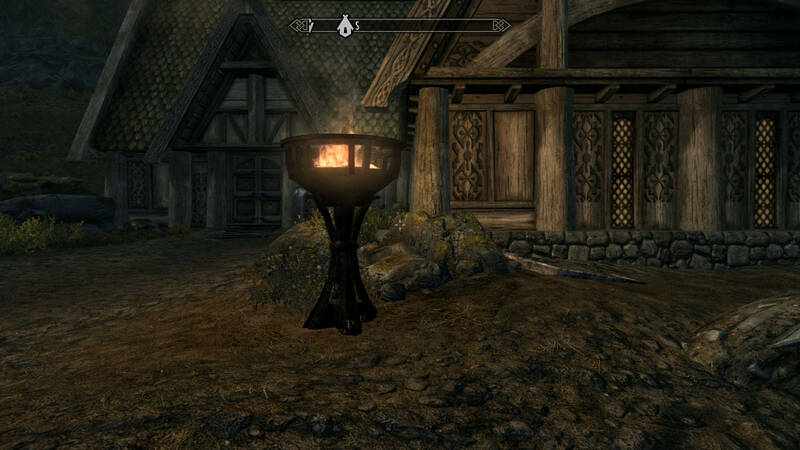 3 Jul 2015 <https://www.nexusmods.com/skyrim/mods/67463>. 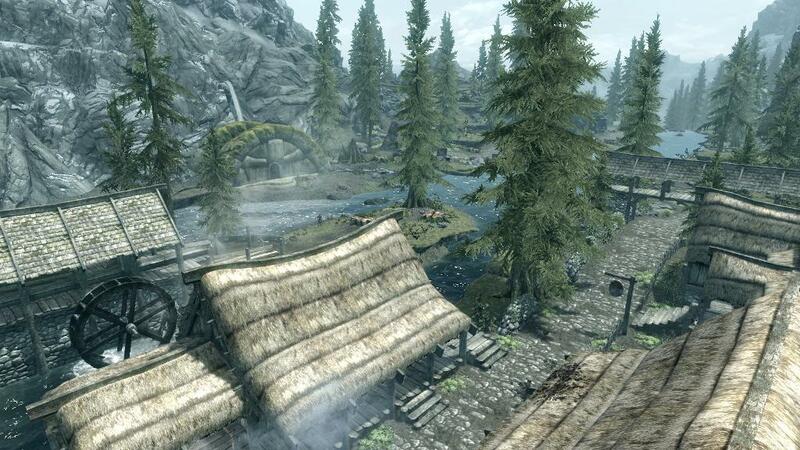 Skyrim Nexus, fantasy19. 14 Jan 2014. Qasmoke Door. 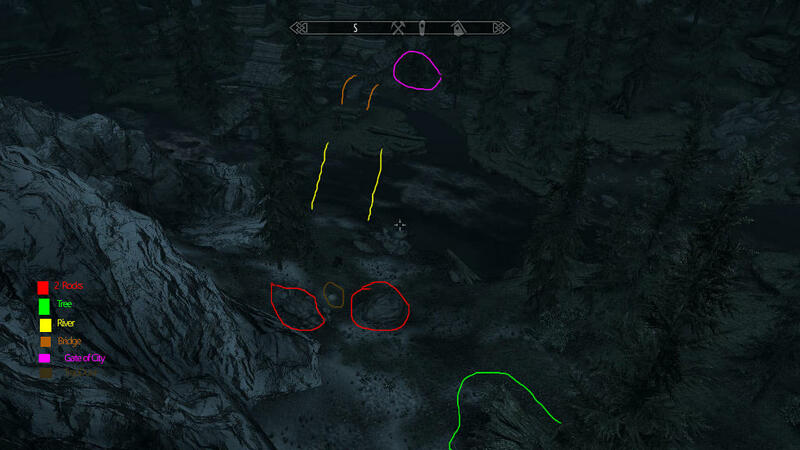 23 May 2012 <https://www.nexusmods.com/skyrim/mods/17542>. 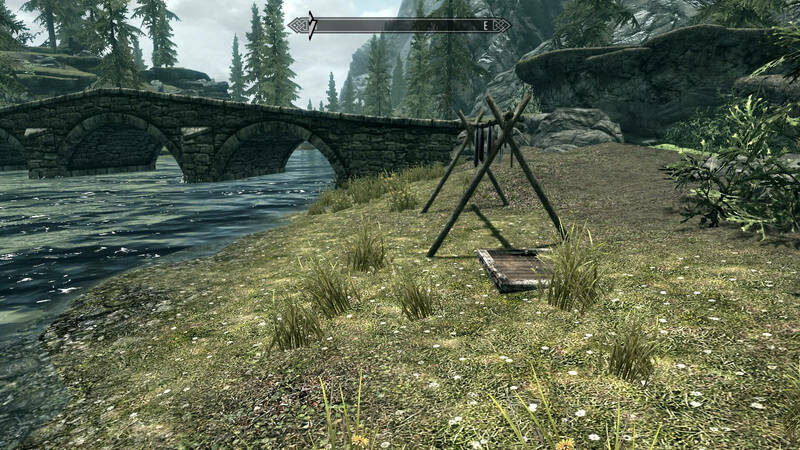 Skyrim Nexus, Ogaaaan. 1 Mar 2014. Brighten QaSmoke. 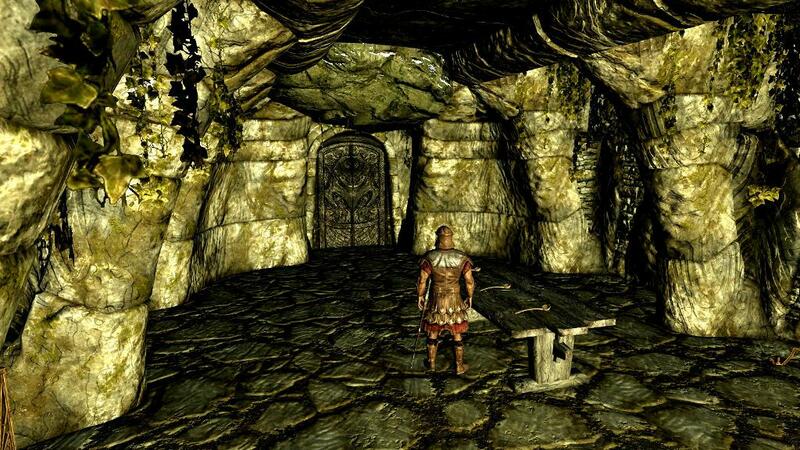 1 Mar 2014 <https://www.nexusmods.com/skyrim/mods/51625>. 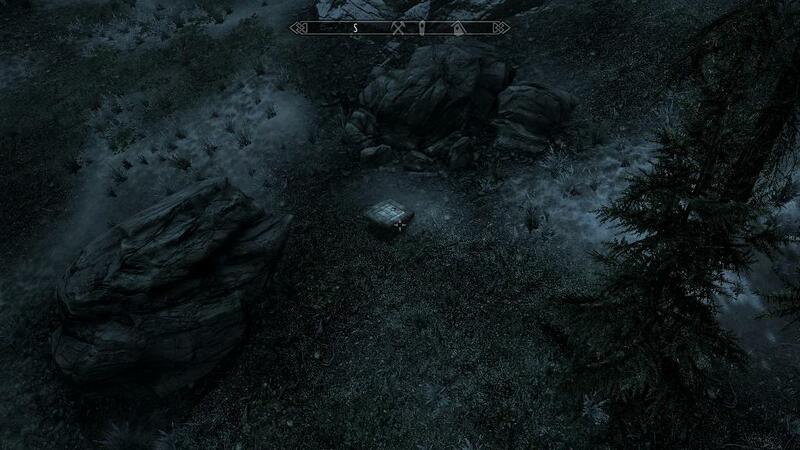 Skyrim Nexus, CorruptedCopper. 16 Feb 2014. 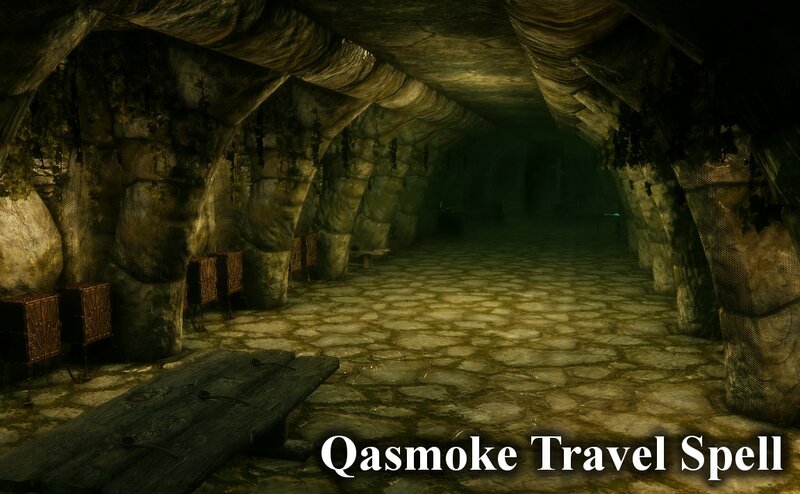 QASmoke - The Passageway. 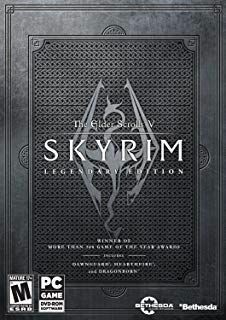 15 Feb 2014 <https://www.nexusmods.com/skyrim/mods/51106>. 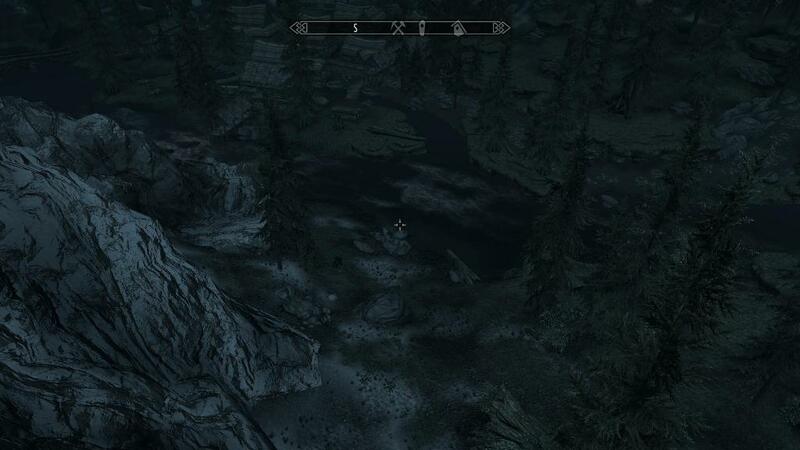 Skyrim Nexus, GameplayTeam12. 21 Apr 2013. QasmokeTrapDoor. 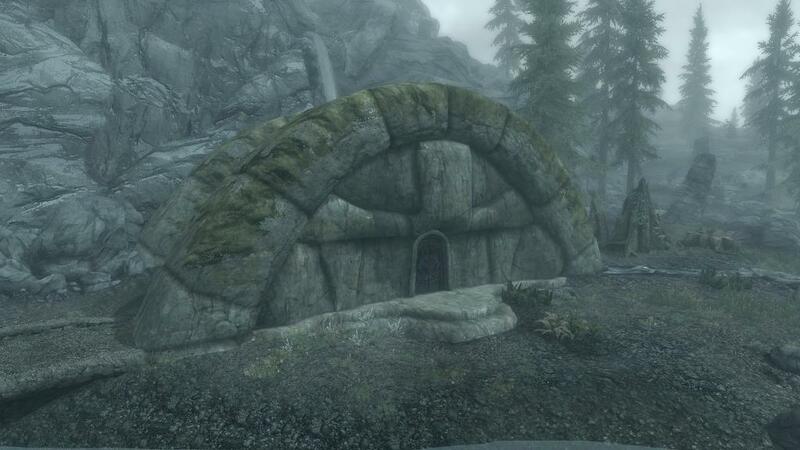 21 Apr 2013 <https://www.nexusmods.com/skyrim/mods/35065>.